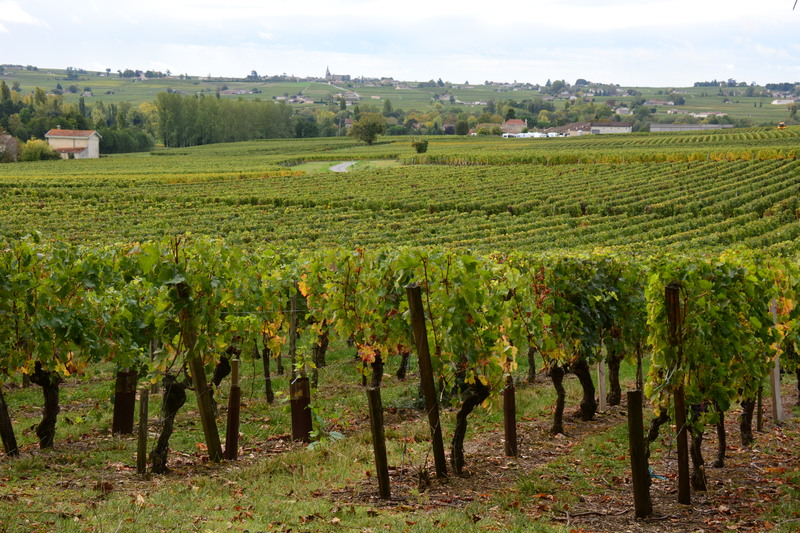 Of course, the main attraction in Bordeaux is wine. There is something like 60 appellations in Bordeaux and each appellation has its own rules for growing grapes and producing wine. I will attempt to get some grasp of these rules but from what I am told…it is complicated. In the week I am here I will visit two main regions. There are six grape varieties grown in Bordeaux; Cabernet Sauvignon, Merlot, Cabernet Franc, Petit Verdot, Malbec and Carmenere. In general most wines from Bordeaux are blends consisting of mostly Cabernet Sauvignon and Merlot with one of the other four wines being blended in at small percentages. Another interesting fact is the term “chateau” while the literal translation to English is “castle” in Bordeaux this is not the case. In Bordeaux “chateau” means a winery that produces wine from grapes they grow on their own property. So, a simple house, a shack, or a castle can all be called “chateau” as long as they grow grapes and make wine with their own grapes. One last note, wineries typically produces two labels of wine. The first label is their highest quality typically consisting of grapes from their oldest vines. It is only the first label wine that can have “chateau” listed on the label. Grapes from younger vines are reserved for the second label. In the week I am here I will visit two regions Medoc (Left Bank) and Saint Emillion (Right Bank). Stay tuned over the next few days for details and pictures from my visits. But how did they all taste?